you’ll be ready to embrace a new future. Hello! 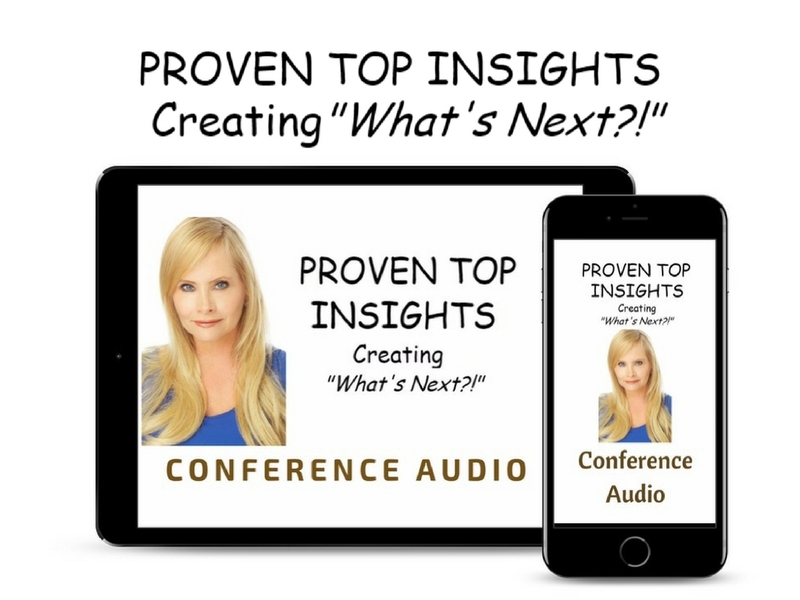 Thank you for stopping by and picking up my audio on Proven Top Insights For Overcoming Obstacles and Creating “What’s Next?!”. Over the years, clients and supporters were excited about attending one of my keynote addresses but found that due to either geographical, time or financial constraints, they were unable to, as of yet. I had my team compile this audio recording of one of my keynotes so that you’re able to join in and engage with the material, regardless of where you are! 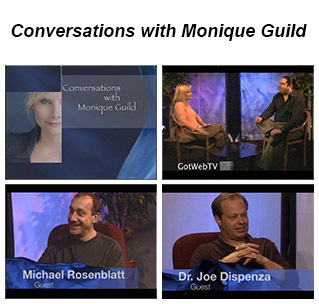 In this compelling audio, you will get to hear how I work one-on-one with people as well as have the opportunity to experience my teachings in front of a live audience. Listen as I share my insights on overcoming your body’s historical chemistry (which become obstacles) by setting Intuitive Goals™. Sometimes the last place you want to be is in your body…especially when you are feeling uncomfortable and going through a transition in creating something new. I teach you a meditation that embraces the future, harnesses your thoughts and connects you in with the most creative source in the Universe. You will begin to love being in YOU! Why it’s important to be specific when you are setting your Intuitive Goals™. 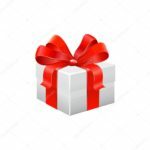 How Intuitive Goals™ help you to create your future life now. What the blocks are, that keep you from hearing how your soul is guiding you. The importance of overriding your body’s historical chemistry, thinking intentionally and the value of contemplation. The ten areas to invest in creating your Intuitive Goals™. How your familial environment, dating all the way back to your childhood, impacts your circumstances now. How to determine if you are blaming someone (personally or professionally) for where you are in business. Why and how your personal life affect your business life? How you might be “Jumping Ship” on yourself, based on how your inside-self speaks to you. Why the person whom oversees/manages the product, project or business has an effect on outcomes. To get instant access to the audio, simply push the button below! I promise you will find it inspiring. Here’s to your Intuitive Success! Monique Guild is known and respected around the world as the go-to person when a business, product or project has become stuck. She is also, the Creator and Founder of the Intuitive Goal™. 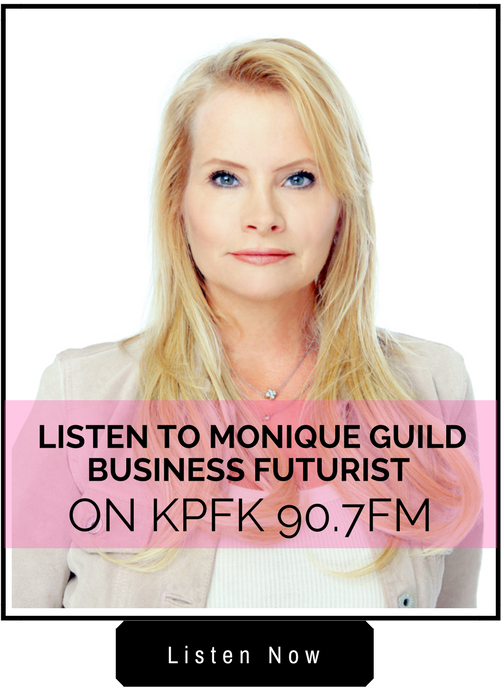 Featured on NBC News, The Los Angeles Times, & Wall Street Journal DN, Dagens Næringsliv (Norwegian for “Today’s Business”) Norway, Monique’s become one of the greatest leading global experts in transforming any career or business and determining what’s next for individuals and companies. With swift uncharacteristic precision and uncanny insight, Monique uses her laser-sharp abilities to intuitively identify barriers to success delivering spot-on diagnoses, which result in optimum solutions and measurable financial results. Issues that may perplex financial experts and consultants for years, Monique determines with lightning speed and accuracy, saving the company time and 100,000’s of thousands of dollars if not millions. From there she develops new platforms that cause a paradigm shift in the business resulting in an outstanding global impact. She not only saves the company time and money, but she also creates a new circumstance that expands the company neurologically; which is fiscally measurable.